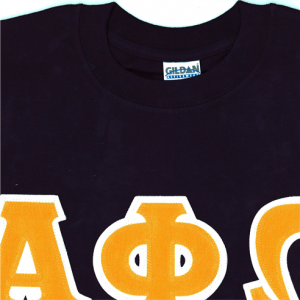 Membership in the Society of Life Members is an opportunity for both students and alumni in good standing to support Alpha Phi Omega Endowment, thus ensuring long-term Fraternity strength. Students may join for only $50 (up until one year after graduation) and alumni may join for $100. New Society of Life Members will receive a certificate and life member pin in the mail along with a lifetime subscription to the Torch & Trefoil and recognition in the Tribute to Alpha Phi Omega Supporters.